A good industrial maintenance is fundamental in the costs structure of the company, as it allows us to extend the life of our machinery. 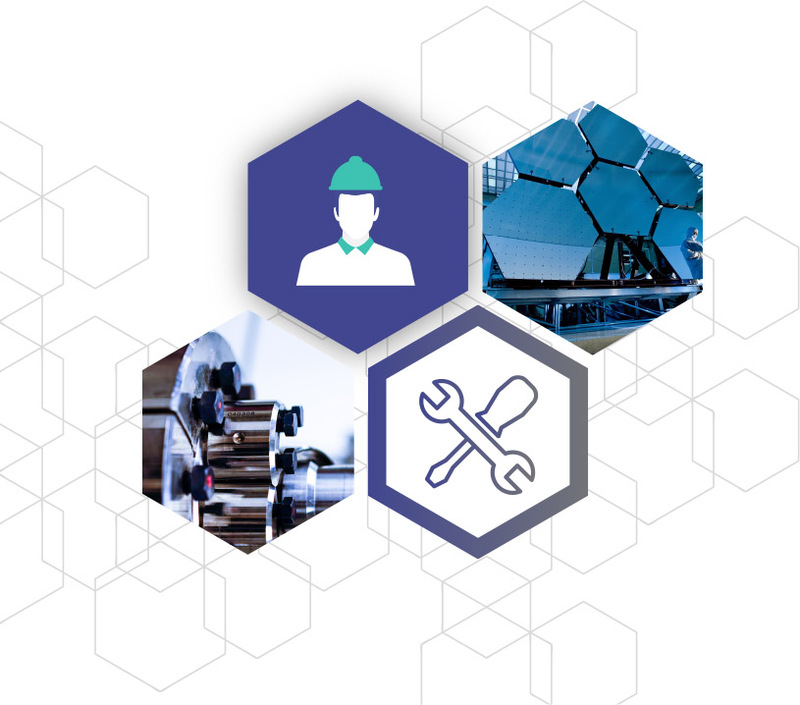 Our maintenance management solution, CMMS System, is designed to save time, maintain and manage equipment efficiently and facilitate decision making. It will allow you to have efficient means to make the equipment safe and sustainable at the lowest cost. 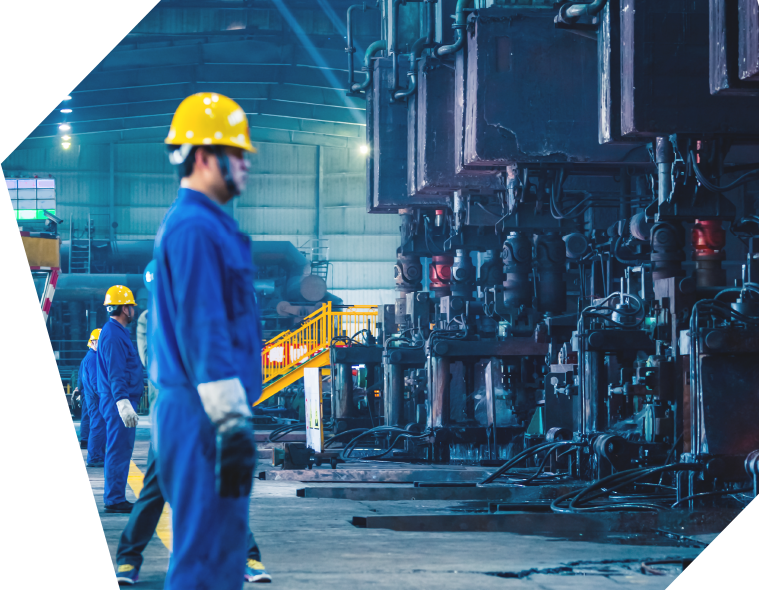 Effectively overcomes the problems faced by Factory Maintenance Managers: Loss of time to create parts of incidents, information disorganization between departments, downtime, unforeseen failures, lack of traceability methods, lack of control of documentation or lack of knowledge of all facilities. Take total control over your maintenance, both corrective and preventive. Take your time for analysis and optimize tasks, reducing breakdowns, reducing costs and being more profitable. Adaptation to the ISO 9001 and ISO 9002 standards and compliance with the “assurance of productive means”. If you want us to contact you, please fill out this form.